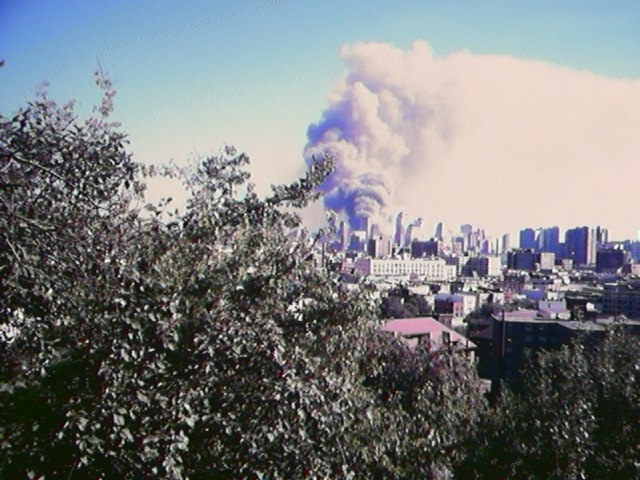 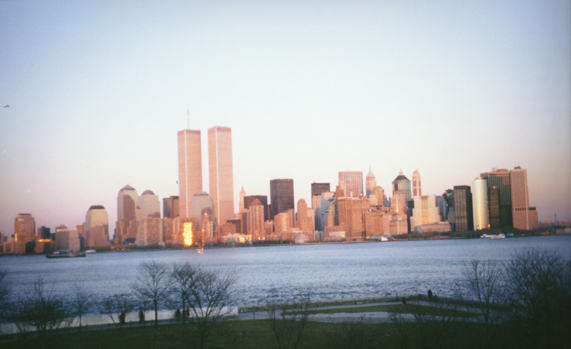 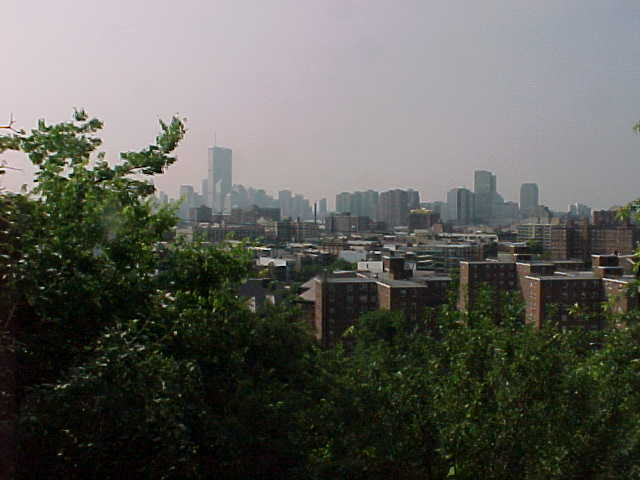 The first two pictures below were taken from my friend's apartment the day before and the day of September 11th. 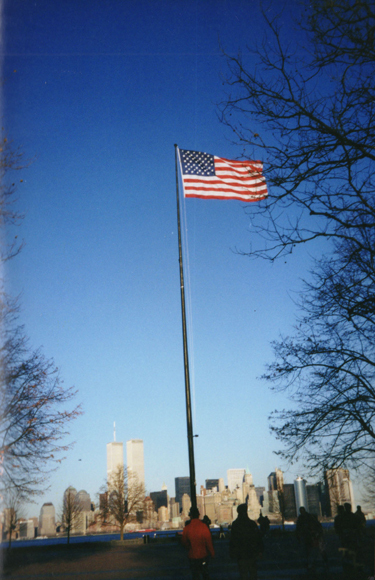 I would like to thank my friend, Tyler Bryce, for sharing the first two pictures with me. 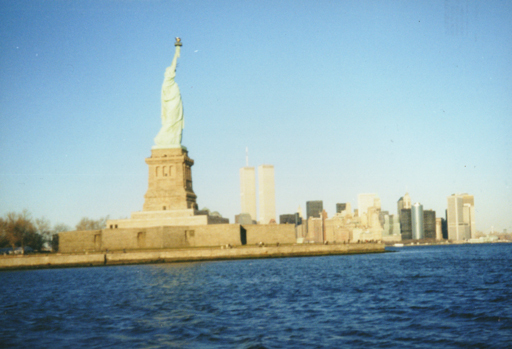 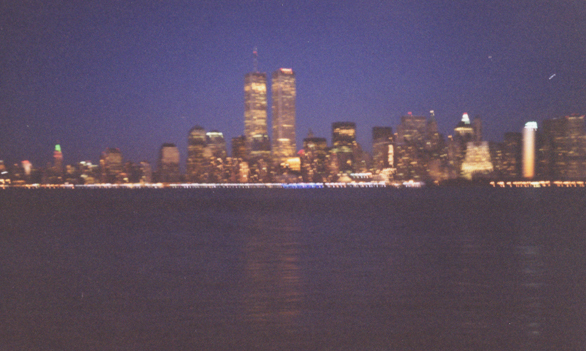 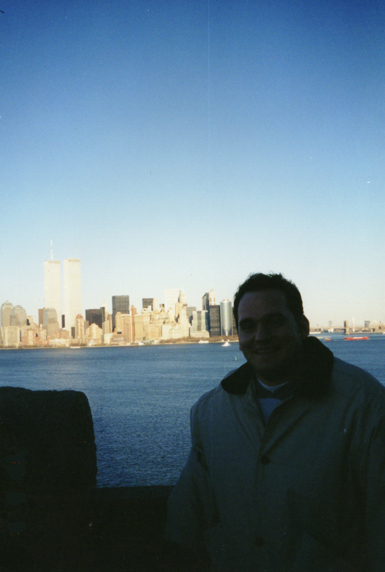 The other pictures are of my trip to New York City before September 11th. 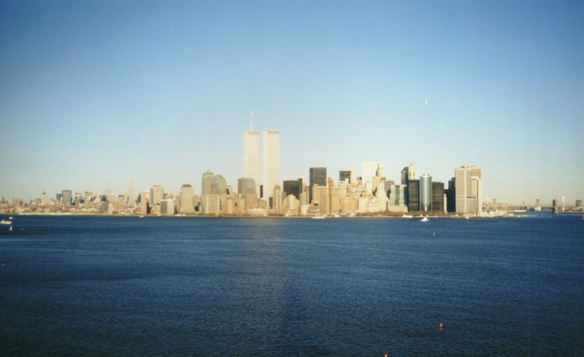 Please click below to see larger versions of each picture.